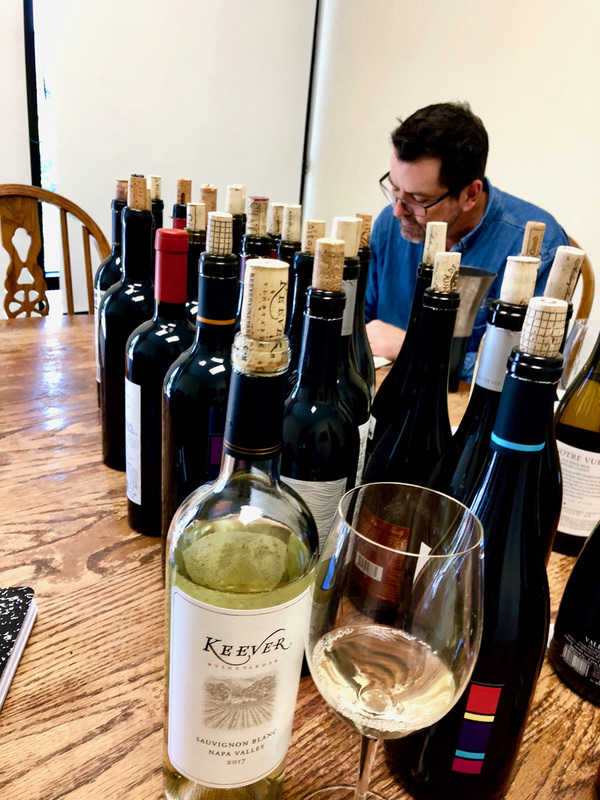 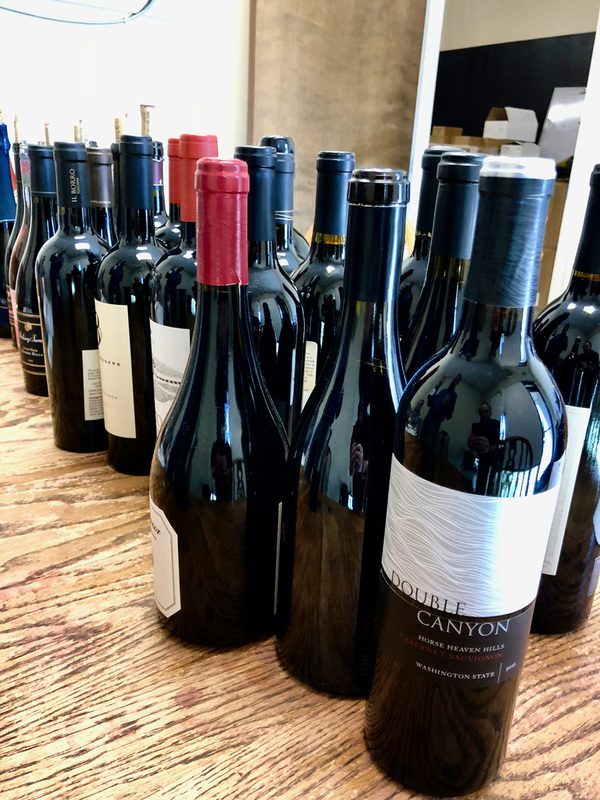 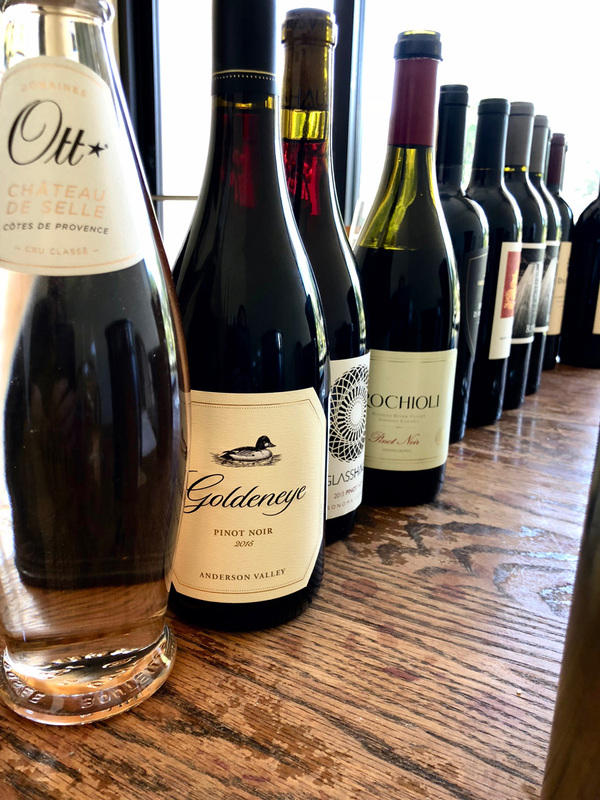 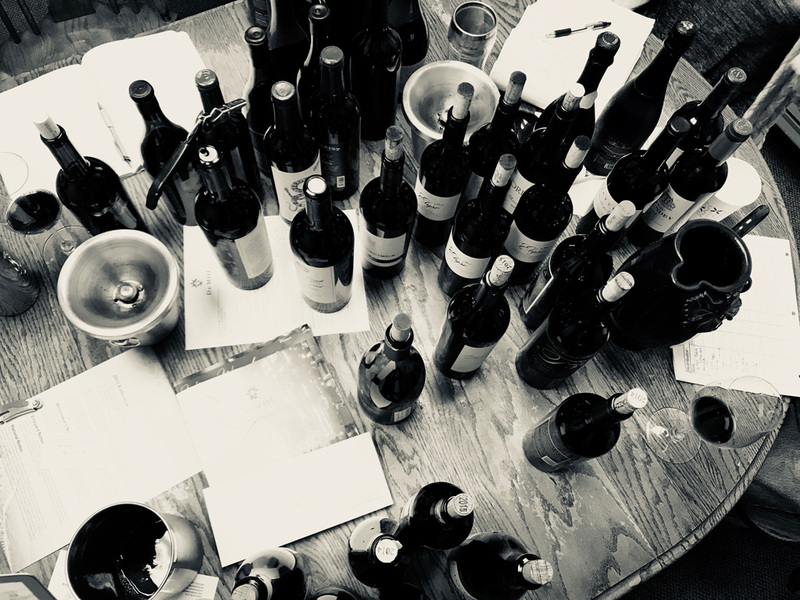 Each week our panel of veteran buyers that includes Master Sommelier Kevin Vogt, tirelessly taste through roughly 70 to 100 new wines in search of the absolute best examples available. 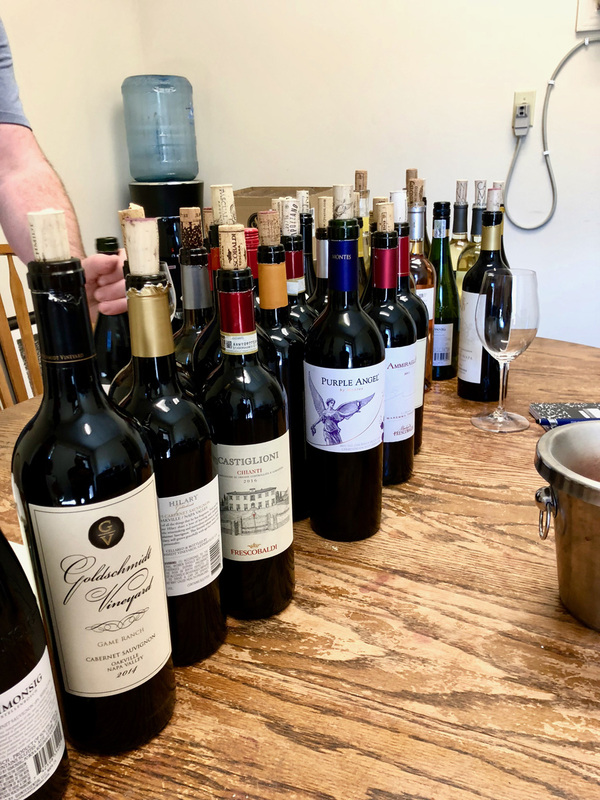 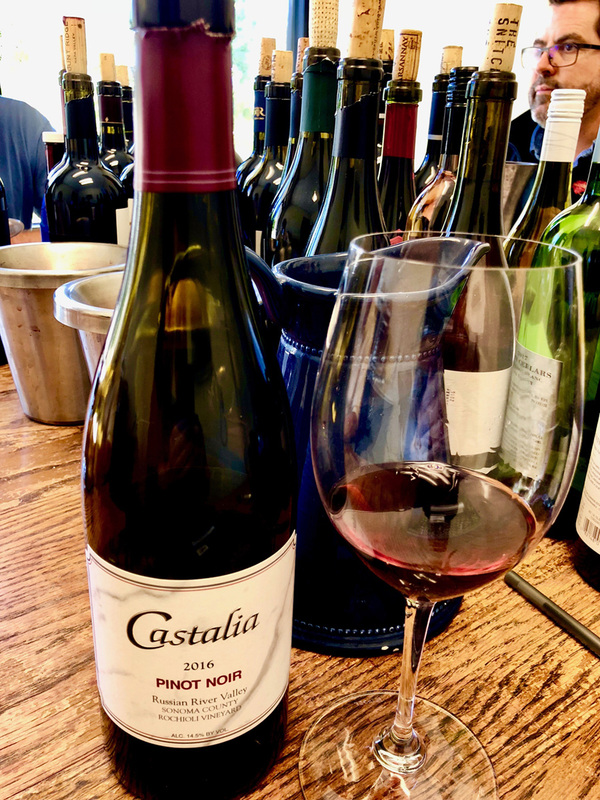 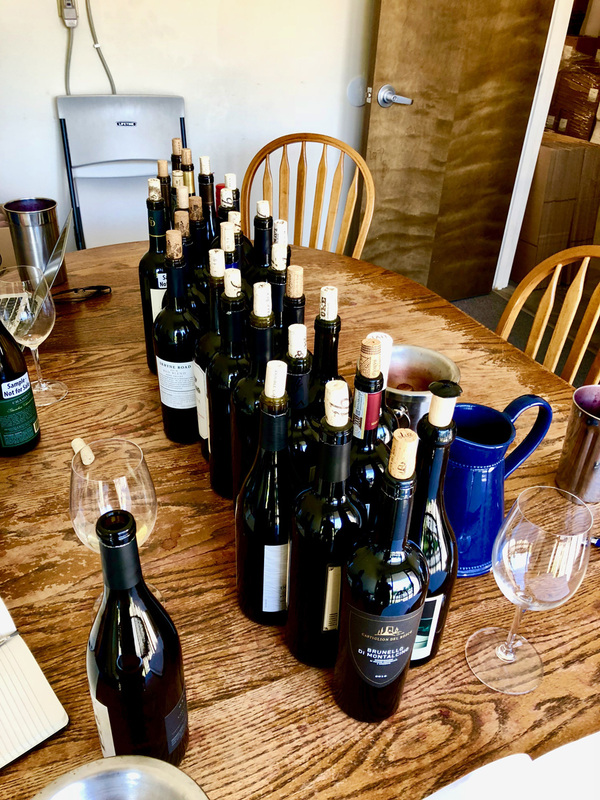 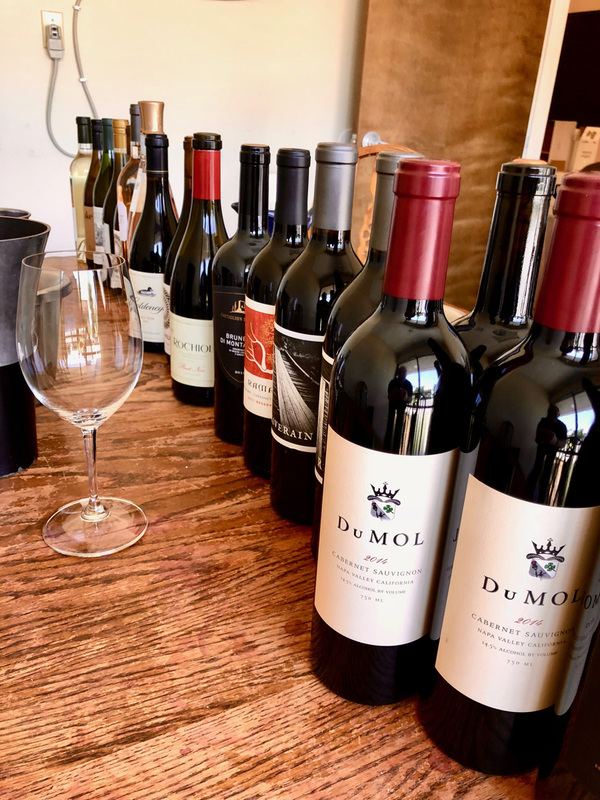 We cast a critical eye at everything from color, intensity, aromatics, structure, depth, length, overall balance, and are always looking for wines that are varietally correct and without flaws. 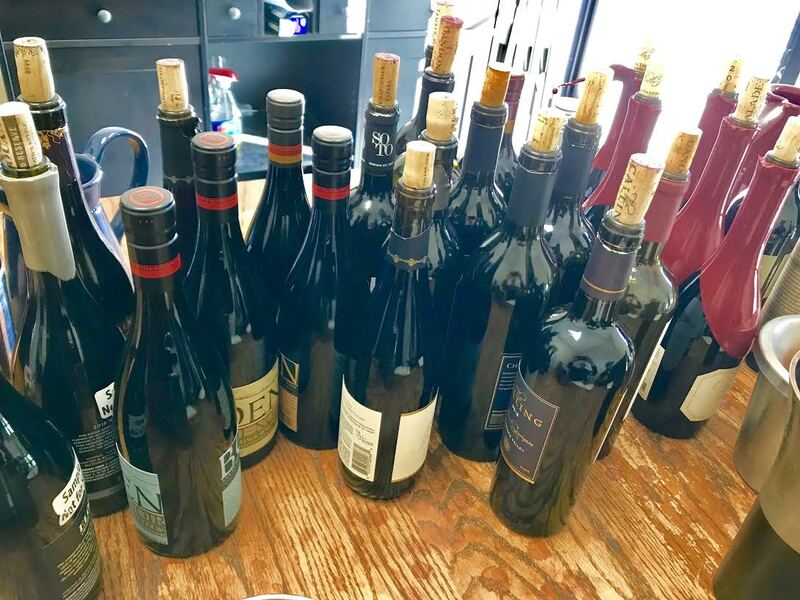 We then use use our considerable buying leverage to negotiate the best possible price, and pass the savings along to you. 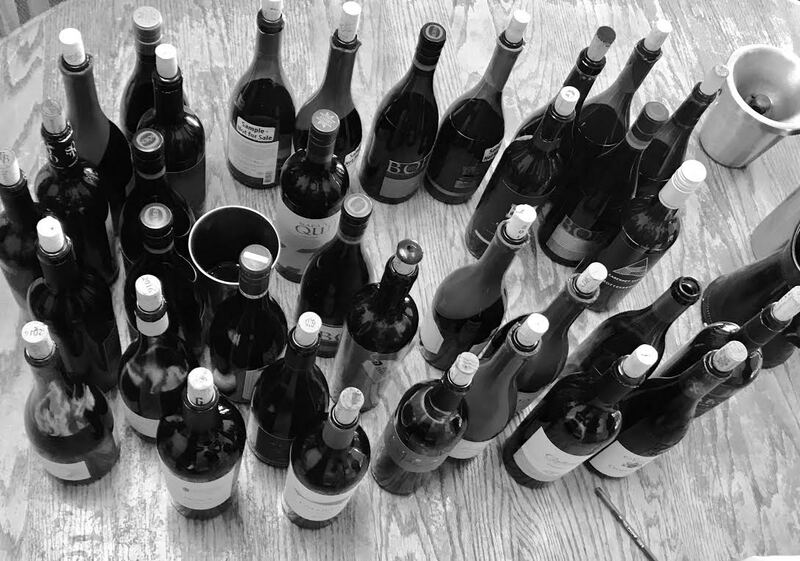 We welcome to you to browse our collection of wines that have all made it through our selection process. 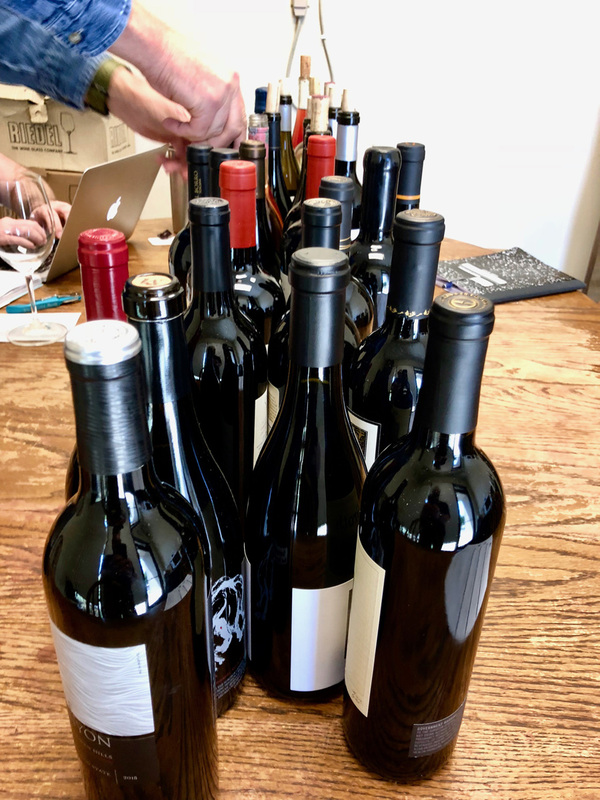 Each and every wine that you’ll find on our website, in an email from us, and in our store was hand selected by our panel.